PHILIPPINES – Minimum wage in the National Capital Region (NCR) is now P512 (USD9.98) per day after the NCR wage board approved a P21-increase in the daily salary. The daily was increase is way lower than the P186 that labor group Associated Labor Union – Trade Congress of the Philippines (ALU-TUCP) had petitioned but employers said the increase is too much. ALU-TUCP spokesman Alan Tanjusay said the P21 increase will only go to inflation and will not reach the pockets of workers. He added that NCR workers need at least an additional P186 a day to cope up with the rising costs of products and services in the capital region. 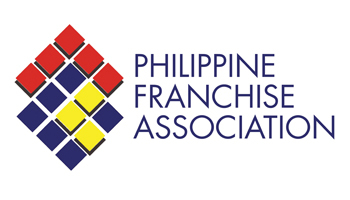 However, the Employers Confederation of the Philipines (ECOP) said the wage increase will hurt the coffers of business owners and could even result to the shutting down of small and medium enterprises. ECOP President Donald Dee said that while workers will find the P21-increase very minimal, a number of SMEs could be affected by the wage hike and could lead to the closure of some establishments.